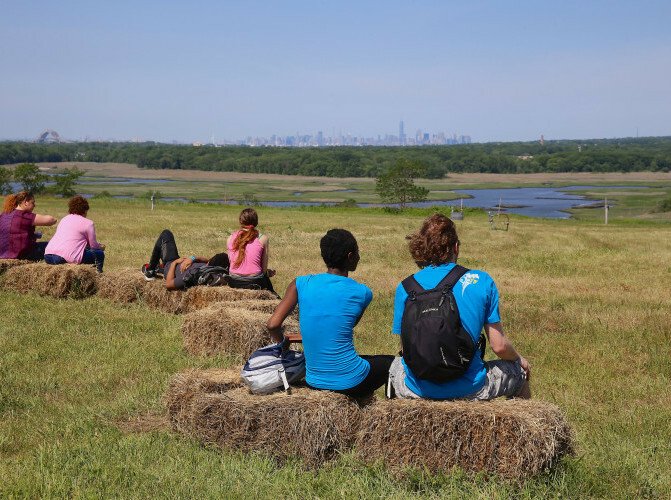 Experience Freshkills Park’s unique landscape and spectacular views at the last Discovery Day of the year. During this free event, 700 acres and eight miles of trails in the normally closed site will be open, with opportunities to explore and learn about the landfill-to-park project. Visitors of all ages can bring a bicycle or borrow one at the park to bike across paved roadway, including a three-mile loop along meadows and wetland ponds. NYC Audubon, the Staten Island Greenbelt, NYC Sanitation, and others will lead educational walking tours and activities. Due to tide restrictions, kayaking will not be available at this event. Free yellow shuttle buses will make trips to and from the Staten Island Ferry Terminal in St. George between 10:30am and 2pm. Shuttles leave from Ramp E, Taxi Stand. Parking will also be available just outside Freshkills Park in the lots near 350 Wild Avenue. From there, visitors can take a shuttle bus or walk or bike one mile to the main event area. Presented by NYC Parks, NYC Department of Sanitation, and the Freshkills Park Alliance. Art programming at this event has been generously supported by the Shelley and Donald Rubin Foundation Art and Social Justice Grant Program. At 2,200 acres, Freshkills Park is almost three times the size of Central Park and the largest park to be developed in New York City in over 100 years. It also has a significant history as the site of the former Fresh Kills Landfill, which was the largest landfill in the world before closing in 2001. 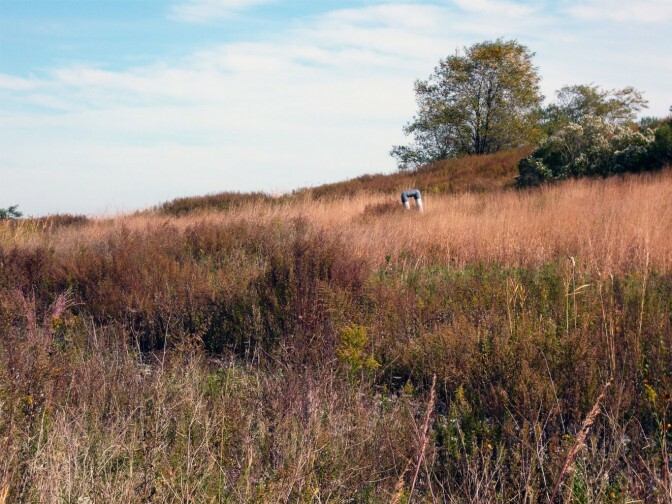 Since then, the landfill has been covered with layers of soil and infrastructure, and the site has become a place for wildlife, recreation, science, education, and art. As the park is built in phases, free tours and events provide early access for learning and exploration opportunities. Join the mailing list and follow @freshkillspark on Facebook, Twitter, and Instagram for more details. For information about volunteering at the event, email fkpvolunteers@parks.nyc.gov. Photo by Michael Anton, DSNY.